Our Electronic Car Book has been designated by the Massachusetts Registry of Motor Vehicles to be the only approved format for keeping the traditionally handwritten record book electronically. 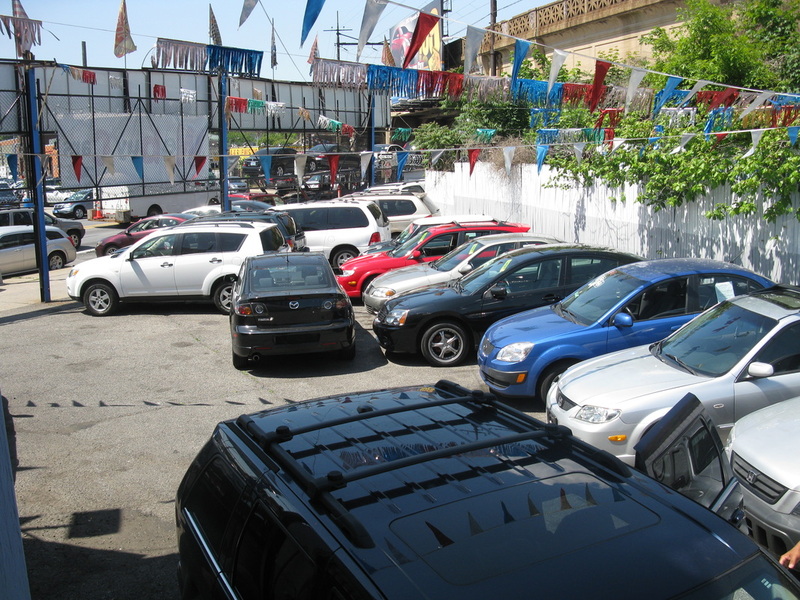 We also sell many other items of interest to Auto Dealers ! Visit our Auto Dealer Marketing Solutions Website at the link below. The Electronic Used Car Record Book was formed in mid 2012 by its founders, Richard Hurd and Paul Baril. We found through talking with both used and new car dealers in Massachusetts how much the old handwritten system was costing them, and how they wished there was an alternative. This program was designed to improve your efficiency through less paper work, easier data entry with VIN decoding, and allow you to do your main job of selling vehicles. Talk with your Dealer Management Provider. Ask them if they can provide us with a file we can import with the records we need to fill in the fields in our book. This could save hours per week and allow you to do what you do best. Selling vehicles.